With 31 days to the 2018 World Cup in Russia, the Super Eagles Media Officer, Toyin Ibitoye, says there is no need to panic over injuries in the team. Nigeria is pitted against Argentina, Croatia and Iceland in the Mundial’s Group D.
Ibitoye told the News Agency of Nigeria on Sunday in Lagos that some of the players that cupped injuries were recovering and have resumed training. 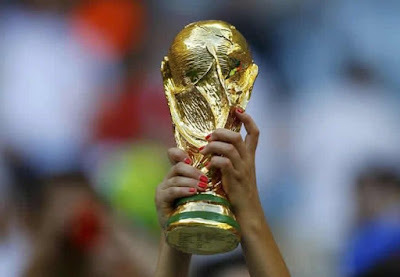 “We have a month and a few days to the World Cup. Some players like Leon Balogun, Ogenyi Onazi, Wilfred Ndidi and Tyron Ebue are recovering from injuries and have started training. "Balogun and Onazi have started playing for their clubs. “Generally speaking, we have nothing to worry about in terms of our boys because those who are recovering are being well monitored and the reports from the medical team are very positive,’’ he said. According to Ibitoye, reports from the medical team indicates that the players will be 100 per cent fit before the World Cup begins. “We have three more games to play before the World Cup. 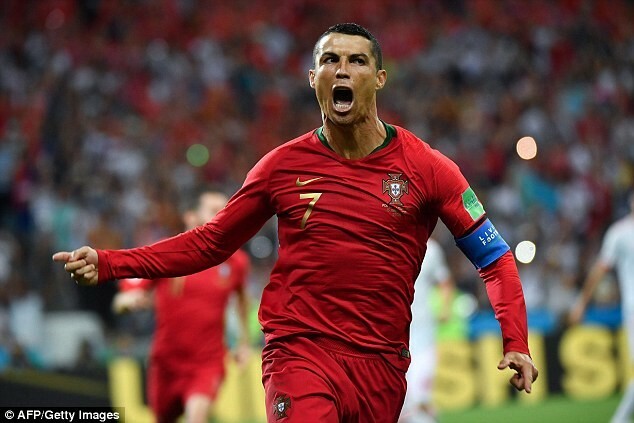 For the first time in a long while, we have played six friendly games, each to achieve a purpose in team building and in helping us to prepare for the teams we will face at the World cup,’’ he said. The Eagles spokesman said that from the first international friendly against Argentina to the matches against Poland, Serbia and the remaining ones to be played against DR Congo, England and Czech Republic, were done for reasons. Ibitoye said: “All these games are well planned. They have something to achieve in the team. Everything is going perfectly well. I think it is kudos to the Nigeria Football Federation . “The board and secretariat of the NFF have worked so hard to be able to get all these together,’’ he said. He commended Coach Gernot Rohr and his crew for planning and monitoring the players in their clubs. He said that the technical crew had worked hard to prepare the team mentally and physically, especially sending fitness coaches to work with players recovering from injury and prepare them for the opposition. “As we speak, the coaches are putting finishing touches to the provisional list from which our final squad for the World Cup will be released. “I know that a lot of extensive work has been done. I will not be surprised if Rohr sticks with those he has been working with. 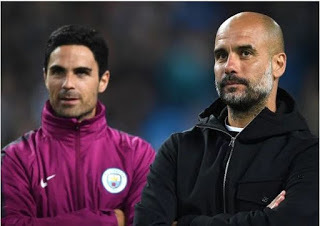 “I will also not be surprised if maybe, one or two players based on what they are doing presently and their shape now are also able to break into the World Cup squad. “ Any of these scenarios is a possibility,’’ Ibitoye said.